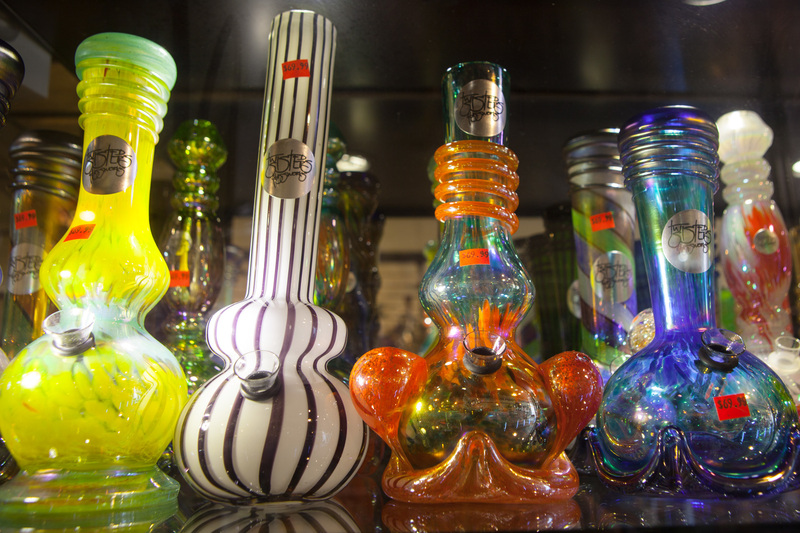 Photograph: Marzena Abrahamik Find bongs and more at Chicago's best smoke shops. 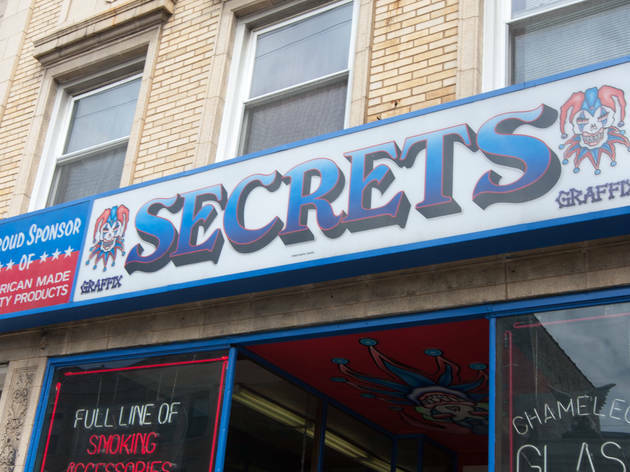 Chicago is home to plenty of heady smoke shops, man. 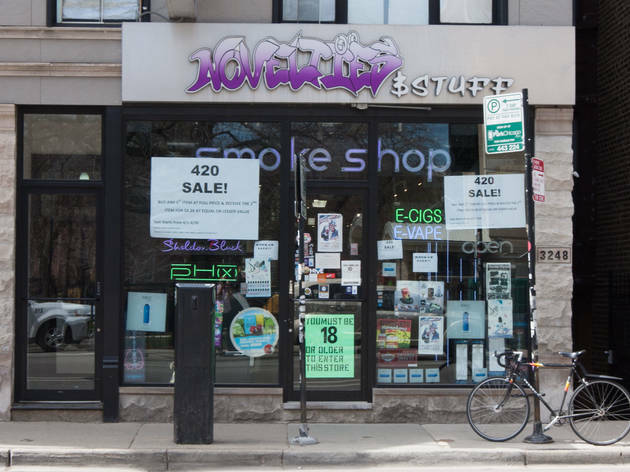 We found the best places in the city to purchase your next bong, bubbler, bowl or dope volcano vape. 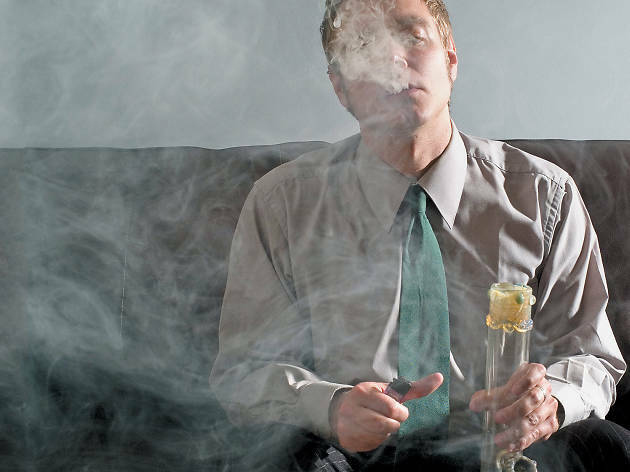 Add some great stoner food at Chicago restaurants, trippy art galleries or some groovy live music at concerts in Chicago, and you're sure to have a mind-altering experience. If you're looking for a water pipe, Novelties is your best bet. The owners are reasonable and willing to negotiate with you on prices. Roots has had an Uptown location for quite some time, but its second Logan Square spot is a simple, unintimidating shop with great customer service. 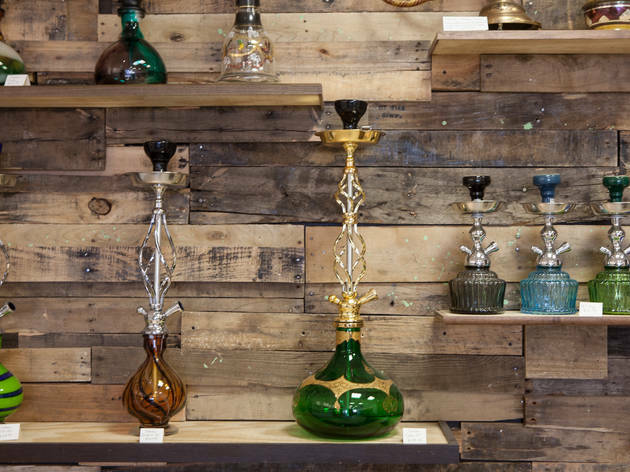 This place is perfect for anyone who is looking for an affordable artisanal water pipe. 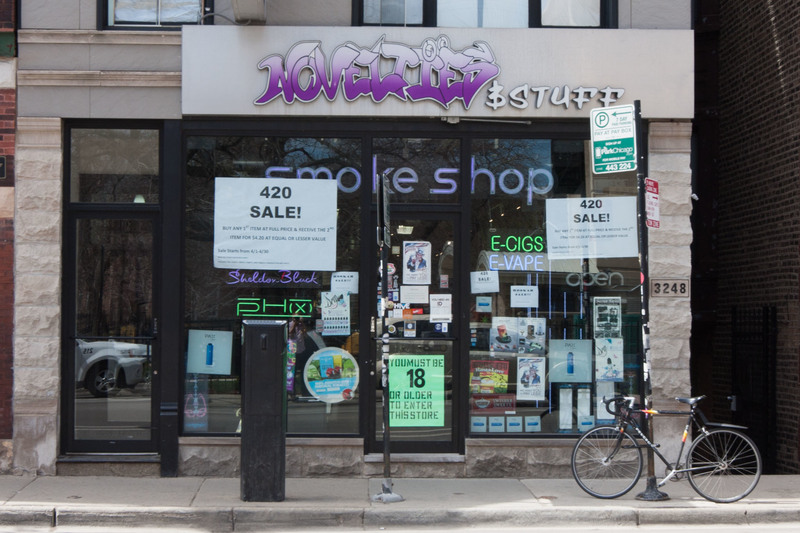 Ash's is the mecca for smoking paraphernalia in the Wicker Park/Bucktown area. 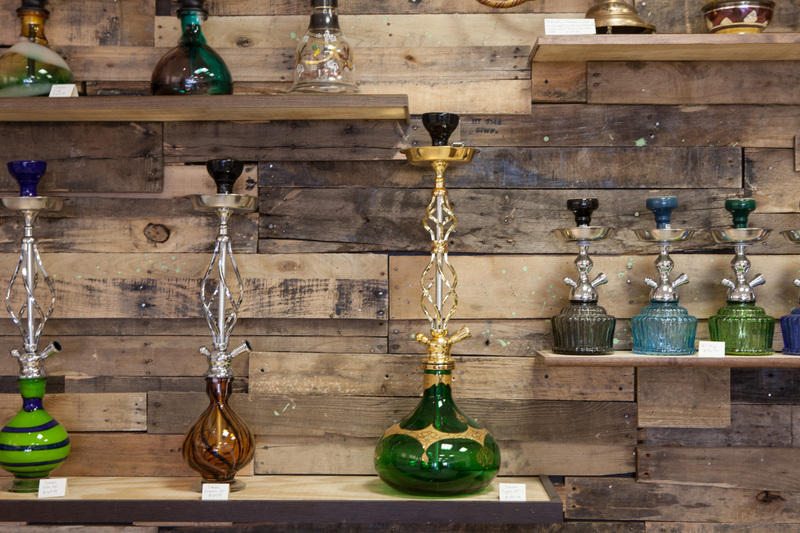 The shop has an extensive selection of hookah equipment and shisha flavors. The helpful staff will leave you feeling satisfied with your purchase. 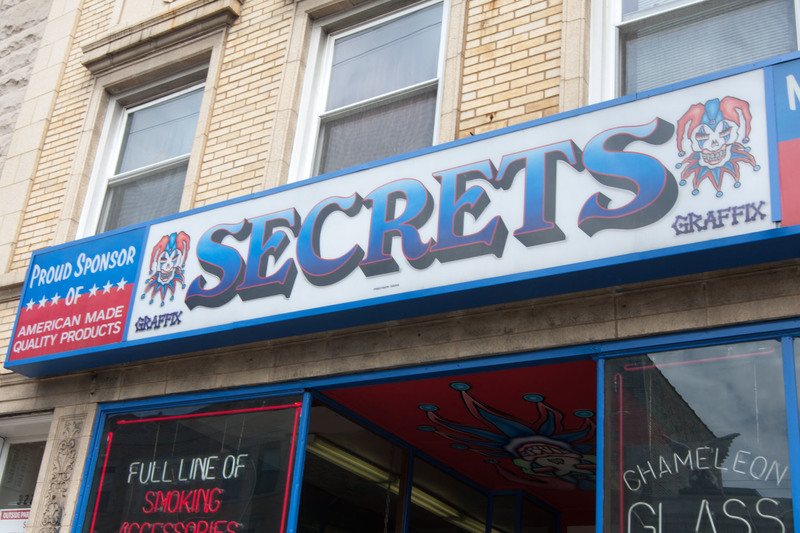 The shop is on the opposite side of Belmont from most of the area's smoke shops. 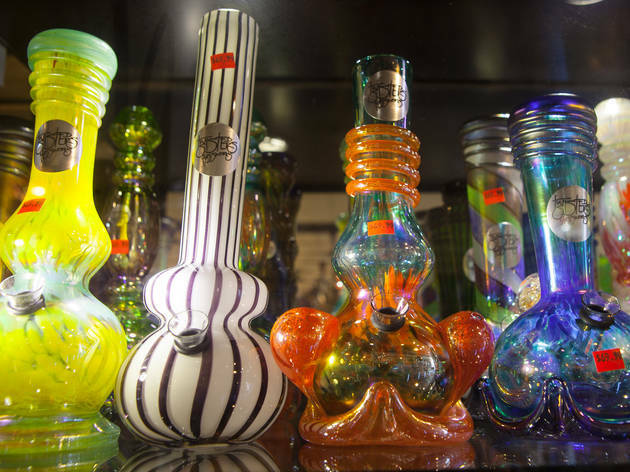 With an extensive selection of glass and a friendly staff, you'll have everything you need for your inhalation endeavors. This small smoke shop has a very local feel. The shop owners are helpful and will give you a fair price and sound advice.